When was the last time you sent someone a postcard or a handwritten letter? In some way, thanks to emails, communication has changed itself and that is all because of one man’s choice to use one niche character, the @ symbol, and paving the way of paperless communication. Ray Tomlinson, the man who revolutionized communication by inventing the email, died from a suspected heart attack on his 75th birthday. Ray Tomlinson earned a bachelor of science in electrical engineering from Rensselaer Polytechnic Institute in 1963. From there, he went to the Massachusetts Institute of Technology where he gained a master’s degree in electrical engineering and worked on speech synthesis. In 1971, he created the first networked email system on ARPANET using the user@host format, which is used even today, and saving the ‘@’ symbol from obscurity in the process. In 2010, the MoMA induced the ‘@’ symbol into its architecture and design collection. The At sign has many nicknames, including strudel in Israel, little mouse in Mandarin Chinese, snails in Italian, and monkey in Croatia. Today, it is considered as the sine qua non of digital communication. It is the symbolic linchpin of modern communication. A key driver in the development of standards for the “subject”, “from”, and date fields that is used today, Tomlinson was inducted to the Internet Hall of Fame in 2012. 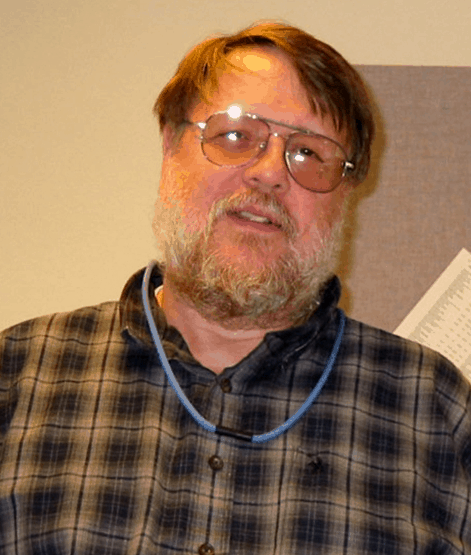 Ray Tomlinson’s death is the third passing of an MIT-educated computer pioneer this year. AI pioneer Marvin Misky died in January, and personal computing innovator Wesley Clark died in February.